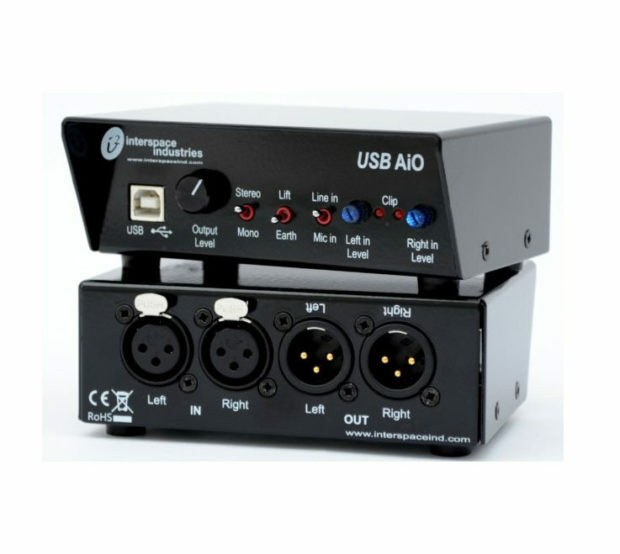 For interfacing computer USB audio inputs and outputs to professional balanced audio systems, look no further than the Interspace AIO Audio Interface. It needs no external power supply and comes with two XLR male outputs as well as two XLR female inputs. It features stereo and mono switching for your convenience, as well as switchable mic/line inputs and earth lift. Hire a mixing desk for your next event today from ITR.